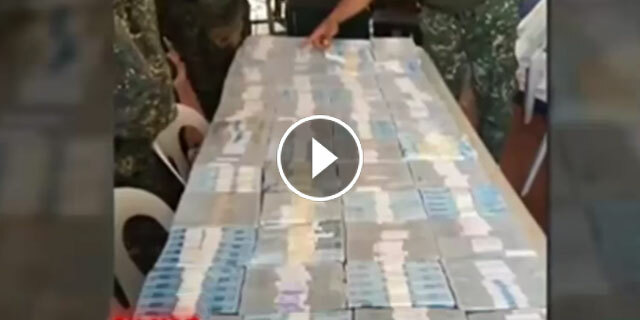 P52 million cash was recovered by the government and the Philippine Marines in their clearing operations in Marawi City yesterday. They also confiscated cash checks which amounts to P27 Million in one of the abandoned house that was a machine gun post of Maute Group. The money and the checks are already surrendered to the Join Task Force in Marawi City. The source and the names in the checks are already being investigated by the government officials.